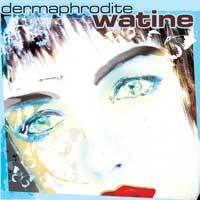 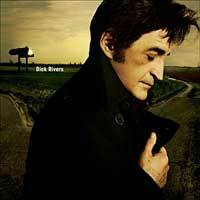 Les CD de la semaine du 24/04 au 30/04/2006. 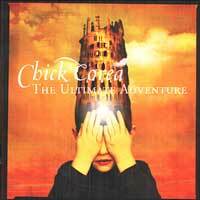 Chick Corea - The ultimate adventure. 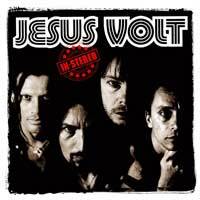 Jesus Volt - In stereo. 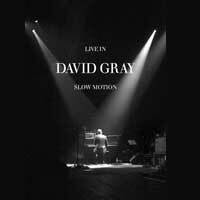 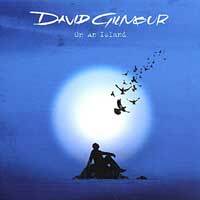 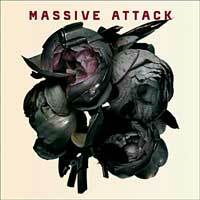 David Gray - Live in slow motion (DVD). 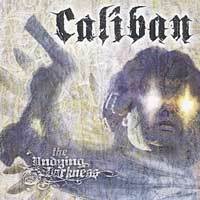 Caliban - The undying darkness. 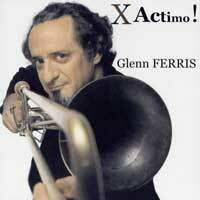 Glenn Ferris - Pentessence quintet X actimo ! 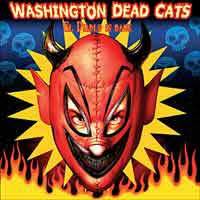 Washington Dead Cats - El diablo is back. Rosalia de Souza - Brasil precisa balançar. 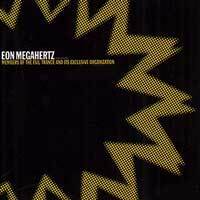 Eon Megahertz - Members of the evil trance and its exclusive organization. 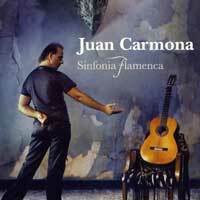 Juan Carmona - Sinfonia flamenca.